NEW COUNTRY Unit Study added every other FRIDAY! Our focus this year is compassion for others and world missions bringing the concept of a "global citizen" into our daily life. Art, crafts, cooking and other hands on activities bring the culture to life and give the students an appreciation of the culture. and interdependent nature of the modern world, geography is unique placed to help us understand what is going on and make effective and practical changes. 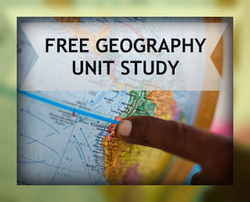 free weekly Geography unit studies. Join our Its a Small World Adventure! 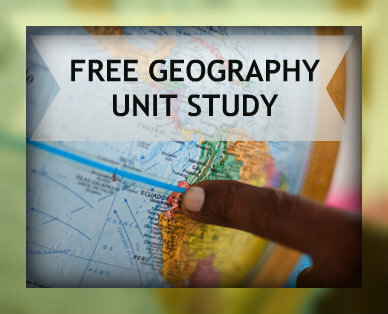 COMING SOON even more free geography unit study countries. Did you know that my students/children are creating these awesome unit studies! They are coming up with the concepts, researching and putting together pages. 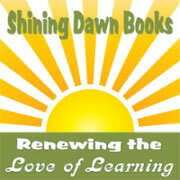 They are learning to create, edit and upload images for these pages! Yes, I am proud of them!